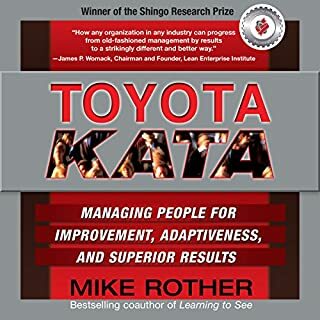 Do you want to become an expert of kaizen? Buy this audiobook today! 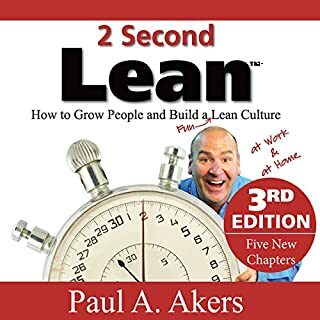 Kaizen refers to activities that continuously improve all functions and processes, and involve all employees from the CEO to the assembly line workers. By improving standardized programs, kaizen aims to eliminate waste in business processes. 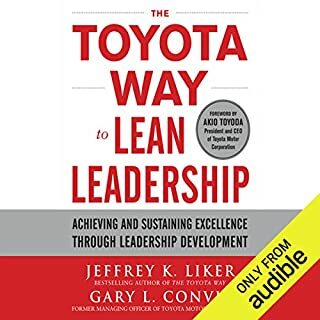 All you need to do is buy this audiobook now to learn all about it! The biggest challenge in process improvement and cultural transformation isn't identifying the problems. It's execution: implementing and sustaining the solutions. 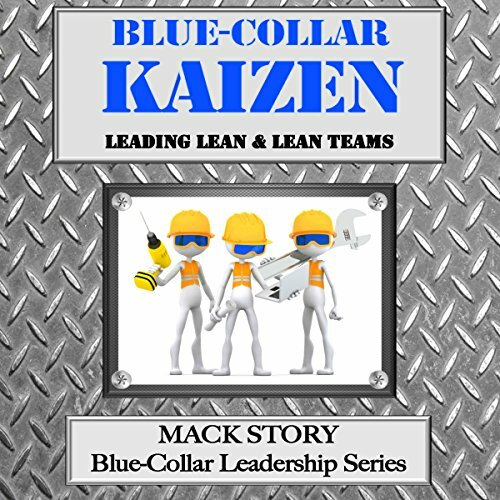 Blue-Collar Kaizen is a resource for anyone in any position who is, or will be, leading a team through process improvement and change. 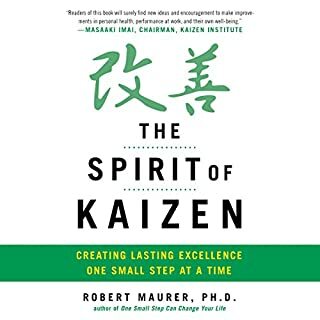 This book will help you take the lead in creating a meaningful, and sustainable kaizen culture one kaizen team at a time. Learn to engage, empower, and encourage your team for long term buy-in and sustained gains. 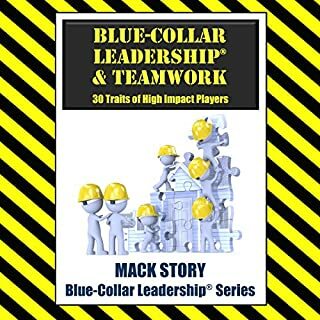 Mack Story has over 11,000 hours of experience leading hundreds of leaders and thousands of their cross-functional kaizen team members through process improvement, organizational change, and cultural transformation. 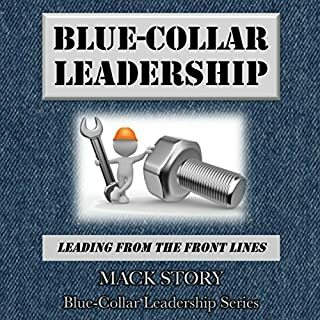 He shares lessons learned from his experience and many years of studying, teaching, and applying leadership principles. not about Kaizen tools. It's about leadership. I will be listening to it multiple times.